If your book combines multiple genres, then you’ll need to know how to effectively pitch a mixed-genre book to literary agents. While stories that embrace elements from many different genres can turn into breakout sellers, writers may find that agents are reluctant to take on a project whose readership isn’t clearly defined by an existing genre’s framework. 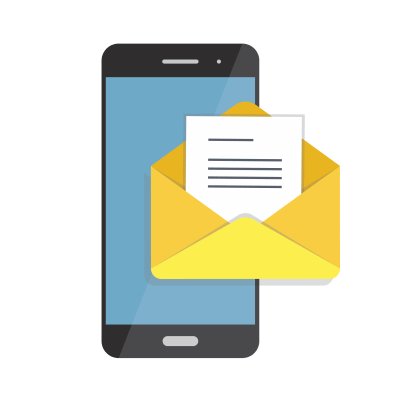 Fortunately, the query letter writing experts at Writer’s Relief know the ins and outs of writing a query letter for a book that embraces aspects of more than one genre. Writing a book that crosses from one genre into another can be a high-risk/high-reward scenario. Publishers and literary agents often look at sales figures for previous releases in order to project the potential success of future projects. So if you are writing in a tried-and-true genre with a loyal fan base, publishers may feel more confident about investing in your story because they’ll know what kind of ROI to expect. But when your book busts out of genre strictures, success becomes riskier to predict. Also, literary agents and publishers tend to wince at query letter phrases like “This book has something for everyone.” After all, a book that fits into every genre essentially fits neatly into no genre at all. Publishing companies lose real money when they can’t connect the books they publish to the readers who will buy them. I’ve seen it (and the rest of the series) sold—with evident success—as <deep breath> Literature, Fiction, Historical Fiction, Historical NON-fiction (really. Well, they are very accurate), Science Fiction, Fantasy, Mystery, Romance, Military History (no, honest), Gay and Lesbian Fiction, and…Horror. Agents may have looked at the content of this book and wondered, What the heck do I do with something like this? Where do we shelve it in a bookstore? The publisher took a risk, and it paid off by surprising fans of many genres with a story that felt new and unforgettable. Now, the series has a huge fan following. 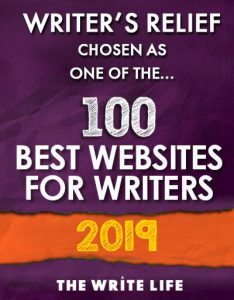 If you are pitching a book that could fit into more than one genre, you have to decide how to handle your marketing strategy in your query letter. Essentially, you have three options. Option one: You could minimize the genre issue by not directly addressing it in the query. Although many literary agents prefer that the first line of a query letter include basic information like genre, title, and word count, you can opt to forgo defining a genre. This puts the onus of deciphering the genre on the literary agent reading the query. And that’s not a bad strategy for a mixed-genre book. Three literary agents reading your summary might see the book as falling into three different genres. By not choosing a genre for your book, you keep your options open. Option two: You may want to position your book within one single genre and allude to other elements as being secondary. In other words, you may want to say something similar to this: Please consider my 80,000-word sci-fi novel with romantic elements. This strategy defines your primary genre but hints at wider appeal as well. Option three: You might choose to promote your book’s flexibility as an asset. This strategy could entice agents to consider your book’s potential popularity, especially if you are able to compare your book to a similar cross-genre project. But if you use this strategy, be careful. We recommend hinting at cross-genre possibilities, as opposed to bragging with certainty that your book will appeal to every single person everywhere. Whichever strategy you choose, you may want to include a line in your query letter to suggest that you are open to a discussion regarding marketing and genre positioning. If you aren’t sure whether your book should be considered fiction or nonfiction, you may be wandering into legally dangerous territory. Learn more about how to decide whether to promote your book as fiction or nonfiction. Question: Do you believe that pitching a multi-genre book is an asset or liability when it comes to getting literary agent representation? 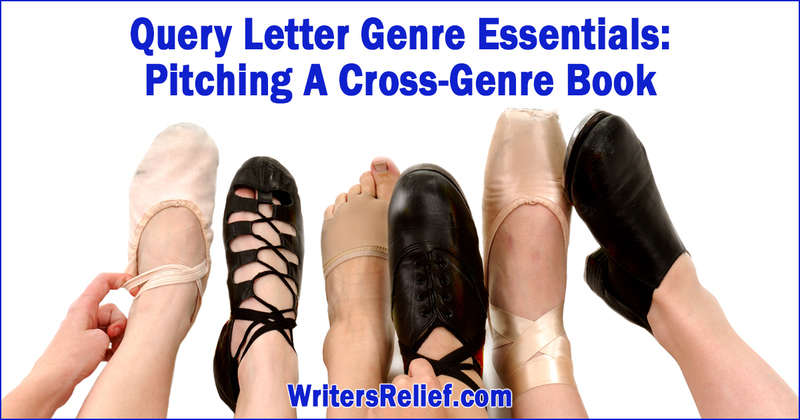 Thanks for the informative article on submitting cross-genre query letters. This will be very helpful in submitting my first query letter for my short story collection.